Trainer Toby Edmonds has elected to use claiming apprentice Jackson Murphy on Siegfried at Doomben. Siegfried has been given top weight of 59kg in Saturday’s Moda Events Portside Open Handicap (1350m) despite not having won for 15 months and being unplaced at his past nine starts. “He has ridden winners for me at the Gold Coast and he has been in good form. His claim will reduce Siegfried’s weight to 56 kilograms,” Edmonds said..
“A lot of his recent form has been in stakes races and this is easier for him,” Edmonds said. Siegfried was beaten nearly 10 lengths at his last start at Doomben two weeks ago but wasn’t suited by the way the race was run. Father and son training partners Peter and Will Hulbert have also opted for an apprentice on Cornrow with Taylor Marshall’s 1.5kg claim bringing the gelding into the race with 52.5kg. 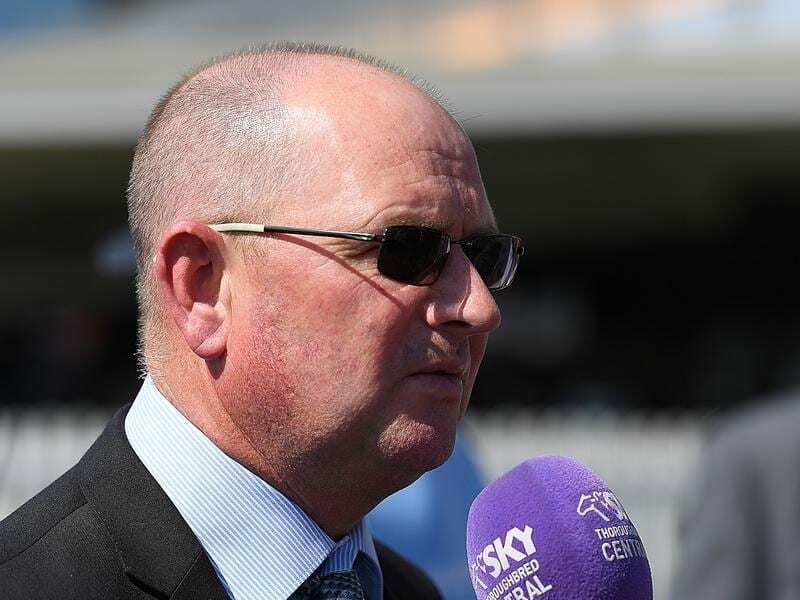 “It isn’t often you can even joke about having a 75 per cent strike rate but it would be nice to even improve on it Saturday,” Peter Hulbert said.